Since the spring term started from the beginning of 2016, I had been busy to prepare for the assessment and finally finished what I had to do on last Tuesday. Although I thought I could have relaxing time, an exhibition is coming at the end of February. 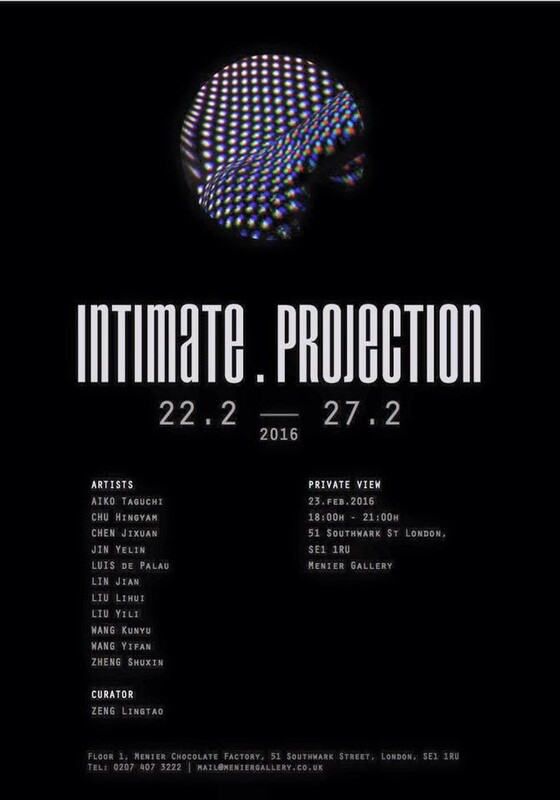 The exhibition, titled `Intimate Projection', is at Menier Gallery on 22nd - 27th Feb. You can see the further details on the information page and the facebook page. 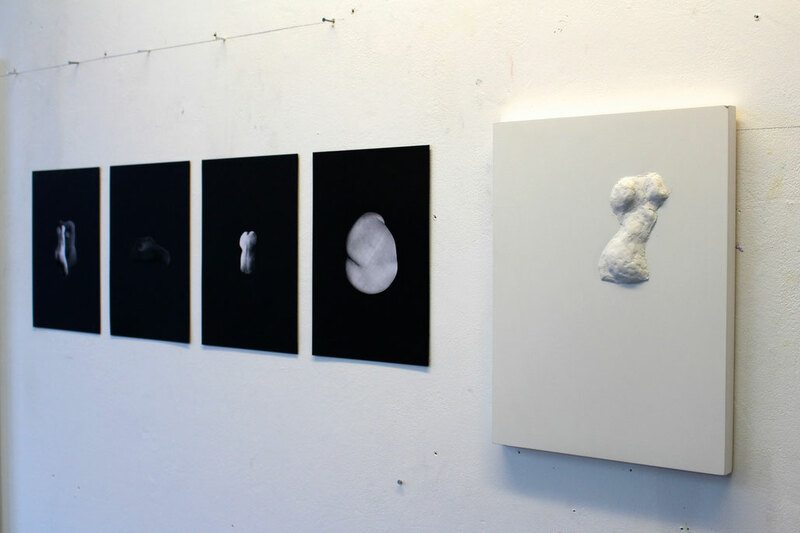 I will attend the private view on 23rd Feb and also be at the exhibition as much as I can. There are two images, one is the poster, and the other is the sample image of what I am going to exhibit.